Additionally, RVs are a great way to take an affordable vacation. They offer all the amenities that you need, including a full kitchen and a bathroom, and can sleep several people, for a lower price than one hotel room. 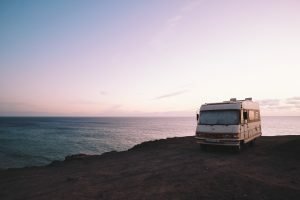 If you are thinking about renting an RV, there are several important factors to consider. 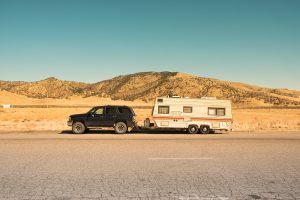 Here are some tips to keep in mind that will help you in planning your RV trip. 1. Research types of RVs. 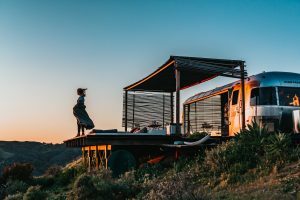 There are several different types, and you want to make sure you choose the best RV for your needs. 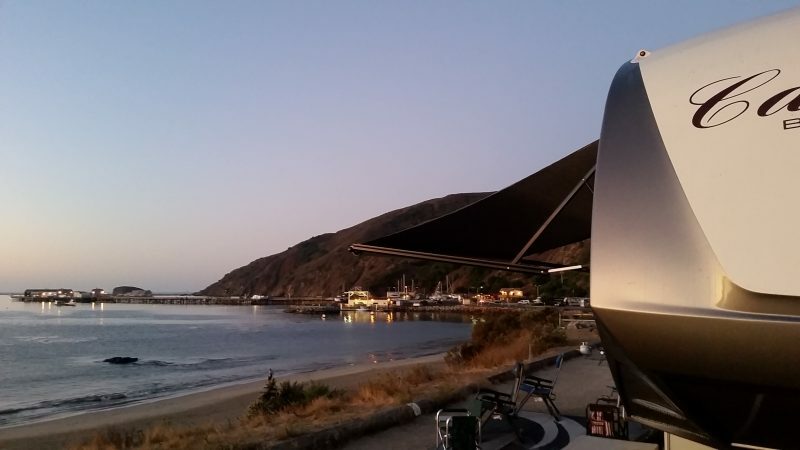 It is important to book your RV park or campsite in advance. Having an idea of how much you want to spend on your trip will help you from going over budget. Know how much it costs to rent the RV per night, plus any additional fees. Also consider the cost of the campsite and any additional activities you may do. The RVPlusYou Protection Policy covers insurance as long as the RV is booked on our website. Some RV rentals do require an initial security deposit. Make sure you pack enough food for the length of your trip. 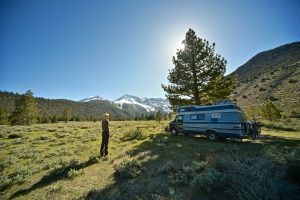 Make sure you know what the RV comes with (towels, bedding, pillows…) and what you need to bring. 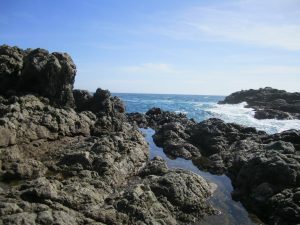 All of these tips will help ensure that your vacation is as smooth and enjoyable as possible.